Dark spots, scars, flaws and blemishes… This new foundation hides the most severe imperfections… to perfection without caking..Its innovative formula and creamy texture perfectly conceals flaws and blemishes for a totally smooth looking skin. 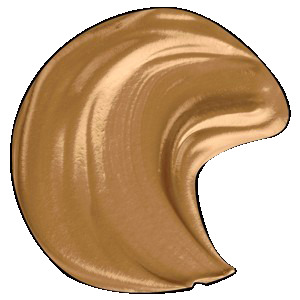 Enriched in extremely fine, micronized pigments, the Full Coverage Cream Foundation offers an even make up result in extremely pure and vibrant colours. Oil Free and Fragrance Free. (+/-) MAY CONTAIN : CI 77891 (TITANIUM DIOXIDE), CI 77491 (IRON OXIDES), CI 77492 (IRON OXIDES), CI 77499 (IRON OXIDES), CI 77007 (ULTRAMARINES). Have been using the product for almost 2 years & will never stop using it. i will never ever use another founded aside from blackup, i have been using blackup seens i was 22yrs of age, am 30 now and am still slaying. thanks to black up. love love love this foundation.